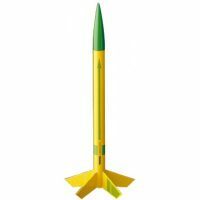 This tiny model rocket stands only 4.5 inches tall; but, is able to reach astounding altitudes of 750 feet. 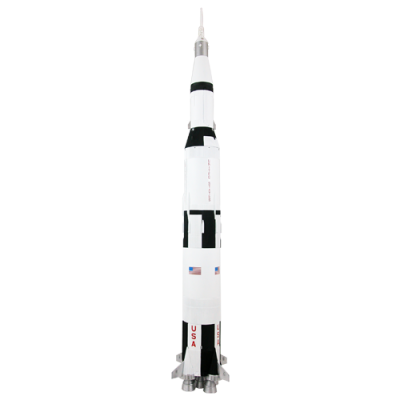 It has only 10 parts for an easy assembly experience. 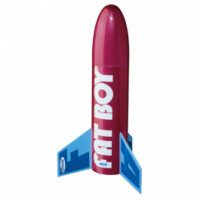 This kit includes balsa fins for precision flights, a plastic nose cone and great looking self-stick decals. 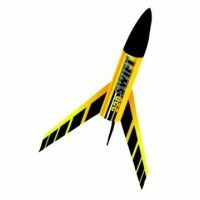 This mini rocket safely falls to earth following each launch. This kit requires sanding and painting. 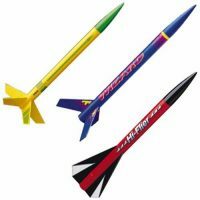 Glue, building tools, finishing supplies and Estes launch supplies are required – sold separately.